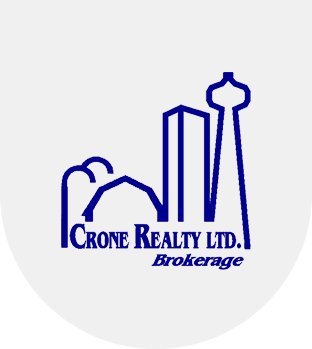 Real Estate Company | Toronto, ON - Crone Realty Ltd.
Real Estate — The Way It Should Be! Since being established in 1996, Crone Realty Ltd. has helped hundreds of real estate agents across Toronto, and the entire province of Ontario. Over the past 22 years, we've continuously and successfully reduced the costs required to maintain an active real estate license. Our approach centers on saving our agents money. This has allowed us to become one of Ontario's fastest growing real estate companies. Our Agents Earn up to 95% Commission, Plus No Board Fees! Contact us today to learn how you can save money on your real estate licensing fees. Monday - Sunday, 9:00 a.m. - 9:00 p.m.